Do you need a Termite Pest Control Company? Then look no farther then AmeriGuard Pest Defense. 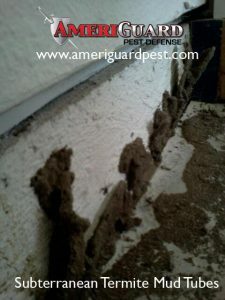 Here at AmeriGuard Pest Defense, we are using all the latest technology and products in order to solve any of your termite needs. 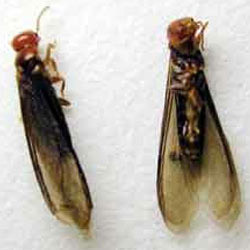 Subterranean and Dry-wood termites are the two main termites that infest our properties here in southern California. 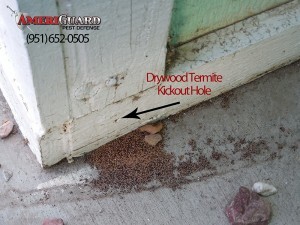 After all the rains we had this last winter we have seen a major uptick in termite infestation. If you see a termite swarmer, which can look like a winged ant to many people, don’t hesitate to call us for an inspection today at 951-652-0505 today.